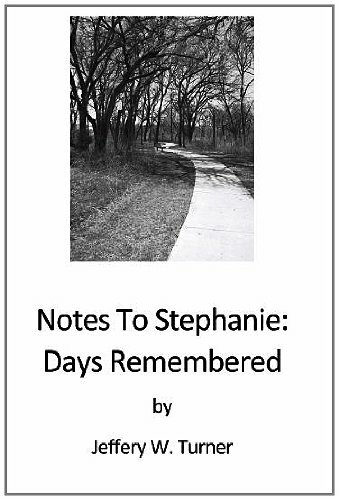 Continuing the stories told in Notes To Stephanie: Middle Aged Love Letters And Life Stories, author Jeffery W. Turner tells us about days he remembers with Stephanie. Days that were good, frustrating, funny, or simply important in their lives. 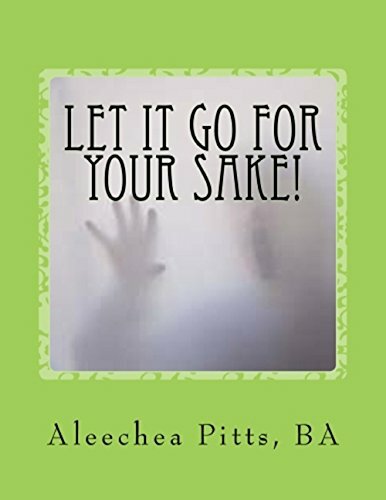 The days cover things like how Hurricane Ike affected them, places they drove to on Sunday afternoons, family gatherings at Christmas, their church, and many other things that all of us can identify with in our own lives. Regardless of what happened on each of these days remembered, they are days that one can treasure and enjoy reading about.